I came up with an idea the other day when my daughter said she was making meatballs, but usually when she does, they end up cooking uneven and sitting in grease.She was using a cookie sheet with tin foil. So I decided as well to make meatballs that evening for supper. This is a picture of what I came up with that worked for cooking the meatballs even, and keeping them from sitting in grease. Cookie sheet with tin foil, but a cooling rack on top of that, sitting in the cookie sheet. On another note, Gerry and I will be heading to Memphis in late March. He has a seminar and trade show there for a few days so I will be tagging along. Watch for upcoming posts on where we'll be staying and what we'll be seeing. Although Gerry will be away most of the day, we have decided to stay a few extra days so we can see the city, as alot of the attractions close at supper time so we would miss them by the time he is done at 5:30. 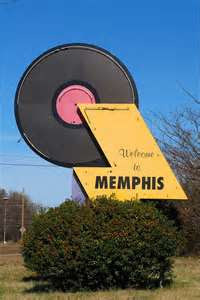 If you've been to Memphis, I'd love for you to drop me a line.